Like many other children’s authors and illustrators in Australia, I’ve subscribed for quite a while to Pass It On, Jackie Hosking’s weekly ezine, which like Di Bates’ fortnightly Buzz Words, is full of useful information, news, interviews and tips. 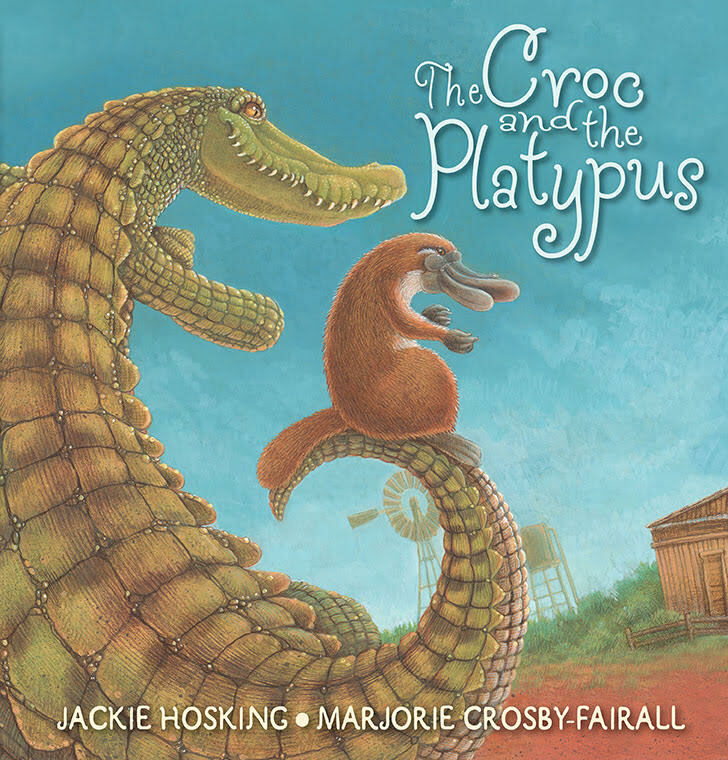 But Jackie is also very busy on many other fronts in the children’s book world, and in this interview, I speak to her about the wide breadth of her talents. 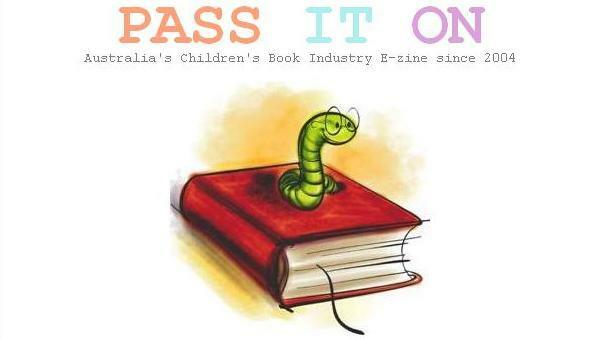 Jackie, you are well-known in the children’s book world for many things, but first, can I ask you about Pass It On, the weekly ezine for children’s authors and illustrators that you edit and publish? How and why did it start, who’s it aimed at, and what have been the challenges and pleasures of running such a publication? PASS IT ON was passed to me from the original owner in 2004. Before I ran it, it was only the subscribers who shared industry news that received the ezine each week. Being a newbie writer at the time, I made sure I shared something every week as I found the information invaluable. After 20 weeks the call was put out for someone to take the job over. I put my hand up (after a little trepidation) and ran the ezine on a voluntary basis for 12 months. It wasn’t until subscribers suggested that I should charge for my time that the ezine switched from being voluntary to paid but if you contributed at least once a month I offered a free subscription for the following year. PIO is aimed at anyone interested in the children’s book industry. With so much internet information out there, it acts as a bit of a filter as it only contains information relevant to this industry. So far, not too many challenges have popped up. Some weeks are easier to collate than others. The more subscribers share, the more interesting the ezine becomes. I have a picture of a little red hen at the beginning of the ezine to remind everyone that it takes a group effort to produce a tasty read. Overall PIO is mostly pleasure as I’ve met so many wonderful, generous people through it including your lovely self Sophie! You are also well-known for your involvement in poetry for children, both as a writer and as a promoter. What attracts you about writing poetry for children? And how important do you think it is for children to read poetry? I love poetry because it’s short. I can see the ending, or the image that I want to portray. I think I might have a short attention span which is possibly why I think children are able to enjoy poetry too. Bite sized pieces of writing, easy to digest. Poetry is painting with words; it’s about communicating an idea, or feeling to your reader in a succinct, yet flowing fashion. No waste. Complete. 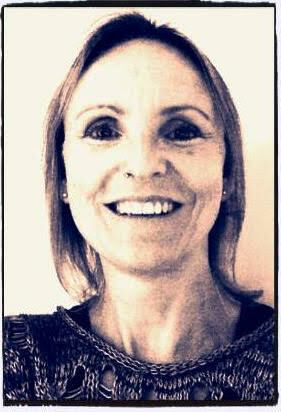 You’re also very much a mentor and teacher for authors aspiring to write good children’s poetry. What are some of your top tips for aspiring poets? Get others to read your work to you aloud – this will show you where the meter is off. Understand what meter is and in the beginning be very, very strict with it. Read people like Seuss, Milne, Carroll, Dennis, Bland, any published children’s poet really. As an editor, you have worked with authors to improve their work. What in your view are the challenges–and pleasures!–of editing? What does it take to be a good editor? With so many different skills, and working on so many different areas, often to help other authors and illustrators, how difficult–or easy!–do you find it to switch the many ‘hats’ you wear? What’s nice about wearing different hats is that I never get bored. Also different hats require different moods and once I’m in a mood there’s no stopping me.